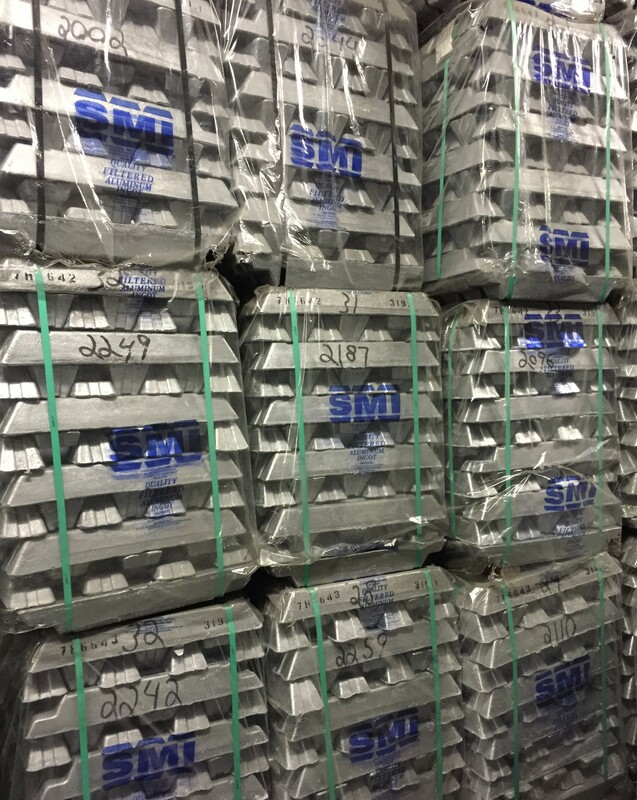 Our secondary alloys produced for foundries and die casters are produced from recycled aluminum scrap in small open mold ingots and sows from various domestic and foreign producers. Custom alloys are available upon request. If you need an alloy that is not listed, please contact us. Copyright © All Rights Reserved. 1965-2019 J. Kuhl Metals Co., Inc.